Slovak startup Excalibur has won 500,000 euro from Deutsche Telekom at the 2013 Telekom Innovation Contest, as reported by Silicon Allee. 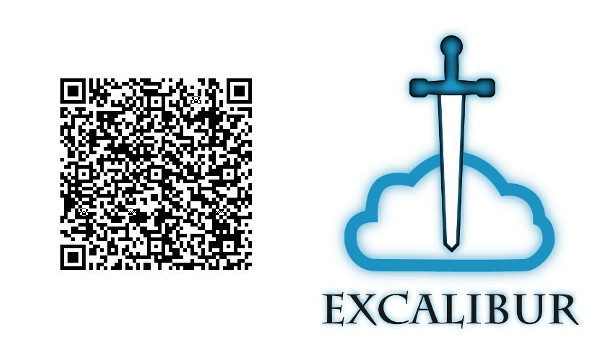 Excalibur is an authentication system which allows users to sign in to accounts on multiple sites by scanning a QR code from their phones. 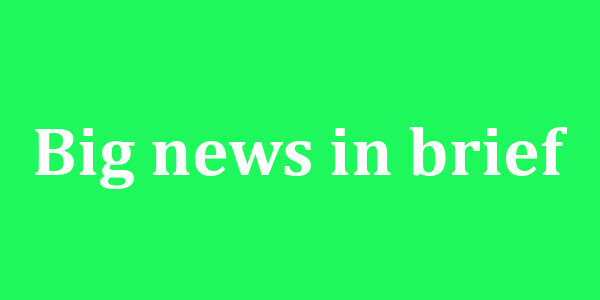 This news is particularly interesting because we first wrote about them when they were named a finalist at the 2012 Slovak Startup Awards (at which they won in the “Startup Award DIGITAL” category). Then a few weeks ago, we saw them pop up again when we did a post on the launch of the Wayra Academy in Prague. Earlier in 2012, Excalibur was a winner at the Young Innovators Competition, hosted by the International Telecommunications Union. Having won the competition, Excalibur will now be able to look ahead to Telekom’s Innovation Day in December, where they will be able to demonstrate their product. Along the way, we are told that business coaches will help the team from Excalibur to develop their service. At the moment, visitors to the website can sign up for their private beta. In the same way that Excalibur users can simultaneously sign in to multiple accounts, they also have a one-click option for signing-out. Excalibur claims that their service offers more authentication layers than any other and says that passwords will be more secure because they will be partially stored locally and partially in the cloud. Although Excalibur was the big winner at the Telekom Innovation Contest, they were not the only finalist with CEE connections. The runner-up at the competition was Hungarian Cubilog, which has not yet launched, but says that they will offer data-acquisition and control software. According to a description provided by the company, their software is geared towards industries which use data-acquisition and control, such as home automation, agriculture, urban infrastructure management, etc. Although they did not win the grand prize, they will be another one to keep an eye on going forward.